1. What I/O configuration do I need? 2. What kind of computer connectivity do I need? 3. What level of sound quality do I need? 4. How much can I spend? If you are into the music industry, even a little bit, you might have heard about an “audio interface” Even if you aren’t, chances are you have seen one but didn’t notice. However, it doesn’t matter because I am going to explain! An audio interface converts analog signals to computer understandable digital signals. It does so via some connections which we will discuss further. But before that, let’s talk the necessity of an audio interface. 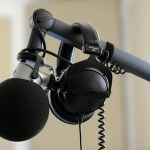 Most of us have done audio recording through our devices, one way or another. In short, we all know that our devices are capable of recording audio. So, in spite of that fact, why an audio interface? Well, there are several reasons why one might need an audio interface. Instead of relying on the built-in sound card, you can use an audio interface to make things easier and create a smoother workflow which will not only help in creating some outstanding quality sounds but will also assist in making you rise in the professional arena. Technically speaking, a sound card is also an audio interface, but it has limited audio quality and minimal ports, making it less ideal for recording. Overall, making the whole process a bit cumbersome. On the other hand, an audio interface adds that ease-of-use factor in your work. E.g., You want to produce a complete song. It means you will require all kind of devices be it a guitar, a ukulele, a keyboard, or even a mic for your voice. Now, of course, you can record with your smartphone or laptop, but the question here will be the QUALITY! You can’t do any editing with an individual instrument’s audio without an interface due to the lack of ports. The sound through the smartphone or laptops audio card will not be crisp and will have jitter, noise, and latency. All in all, the device’s built-in sound card isn’t capable of delivering the expected output. And therefore, we need an audio interface. And, in this article, I am going to help you buy your first audio interface. Buying an audio interface is not an easy task as one may get confused between the huge lineups of products with different configurations. This guide thus helps the consumer (i.e., you) in streamlining the products according to their needs. What I/O ports do I need? What kind of computer connectivity do I need? And, most importantly, How much can I spend? The cruciality of the I/O requirements is such that we need to think not only about the present but also about the future. 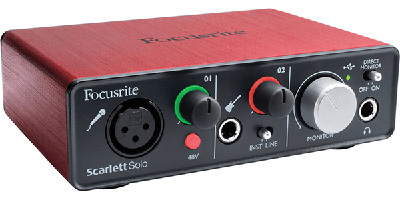 One can get an audio interface with a 2-channel desktop unit to a one with hundreds. 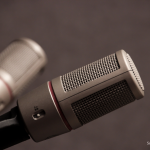 If you merely want to record your voice with a regular mic, any interface will work because most of the audio interfaces have at least two microphone preamps. If you are using a condenser microphone, you need to make sure about the availability of Phantom powered preamps. You are connecting your guitar or keyboard via the interface then, of course, you need instrument-level or hi-Z inputs. Many other inputs are also present apart from the ones mentioned above. Do let me know in the comments if you have any specific requirement or you don’t understand the I/O requirement. Pro Tip: Go with digital I/O instead of an analog one because if you want to expand in the future, it will be easy with the digital I/O. Generally, one can connect an audio interface to laptop/computer via four connectivities. If you are going to record via multiple channels simultaneously, then Audio Interface Firewire option is a good consideration. The reason being, its consistency. Firewire transfers data at a more consistent rate making it a reliable computer connectivity option. However, the disadvantage is most of the modern-day computers don’t come with Firewire ports. Now, apparently, one can install a Firewire card. But is it even worth given other options like the widely used USB? Therefore, let’s first explore those. You might have heard this word before. Possibly on the Apple’s recent events. They use the Thunderbolt technology for some apparent reasons like the transfer speed. The same holds true for the audio interface as well. Due to its incredibly high speed and low latency, Audio Interface Thunderbolt is possibly the best option to consider. Now, if you don’t have Thunderbolt option with your PC/laptop, Don’t worry! We have got a couple more options left. This might be the easiest option for most of us because almost every PC/laptop has a USB port. Additional advantage is that the audio interface usb connected via USB will use the PC/laptop’s battery power instead of external power source enabling it with a choice of mobility. Now, of course, the speed of the latest USB(10Gbps) isn’t as good as the Thunderbolt’s 40Gbps. However, it won’t be much of a problem unless many inputs are involved. In short, if you are a big band of some sort, better not go with it. Now, Audio Interface PCIe is something many of you might not have heard about. PCIe or PCI Express is a serial expansion bus standard used to connect a computer with external peripheral devices. These cards are internal-cards which means they are connected directly to the motherboard of the computer. They provide incredibly high speed and the lowest possible latency making it the best possible option for the genuine professionals. It’s always value for money. The better you pay, the better the quality. However, this doesn’t stand true everywhere because the price tag changes from brand to brand. But there are a couple critical factors to consider while buying an audio interface. Bit Depth: One of the factors is the Bit Depth. 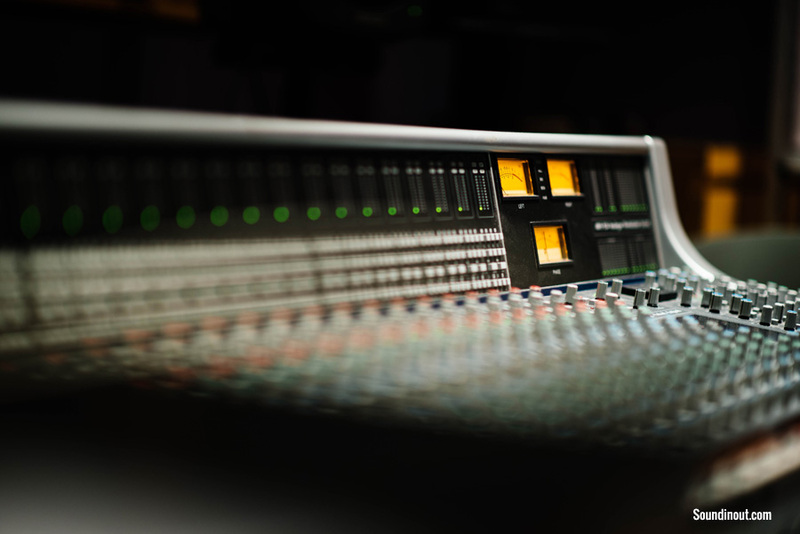 As you may be aware that digital recording converts your analog audio into bits and bytes and therefore this factor plays a vital role in how the audio recording sounds. The better the bit rate, the closer the sound to its originality. Sample Rate: The next factor that also plays an important role is the sample rate. One may think of sample rates as the digital snapshots your audio gear captures from moment to moment. Without getting much technical, let’s say, Higher sample rate lead to a more satisfying sound. The answer to this question is up to you and your requirements. 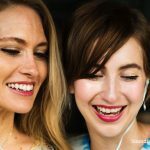 If you want to record audio merely for sharing on Facebook, better not spend much but if you are looking to enter a professional arena or are already an expert, better not compromise with a cheap interface. 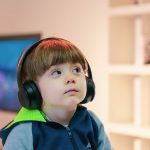 If you read this article right, you are good to go on the journey of purchasing a brand new audio interface. If you are entering a professional arena, best of luck! That’s all I got to say. Possibly, I will make some lists of audio interfaces for different price ranges and share with you. Do let me know in the comments if you are interested in product lists and reviews. Until then, Goodbye.